Sonus Festival in August 2017 brings some of the best artists and DJs to the island of Pag in Croatia and let them loose on the soundsystem. 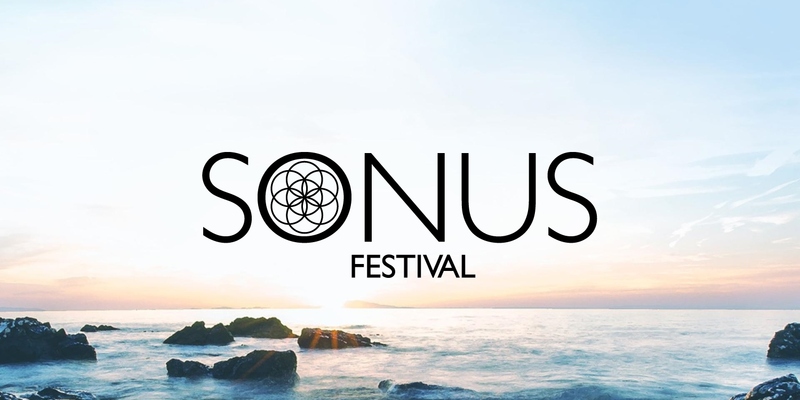 Sonus Festival is a marathon celebration of epic proportions, a chance for ravers to unite; loosing themselves in the music, discovering new artists and making memories across five sun drenched days and hazy nights in the glorious Adriatic setting of Zrce Beach. The festival takes place at Zrce Beach near Novalja on Pag Island in Crotia. Please note that you won't find any accommodations directly at Zrce Beach. The best choice for your accommodation is in and around Novalja. There are offerings for a festival shuttle which will take you straight to and from the dancefloors. Sonus Festival have over the years made a big impact in the festival scene. With it's stunning location and more than amazing lineups that rival much bigger festivals.